We’re advertising for an Administrator to help us with some of our society’s core tasks and to help with the running our 2019 Samhuinn Fire Festival. 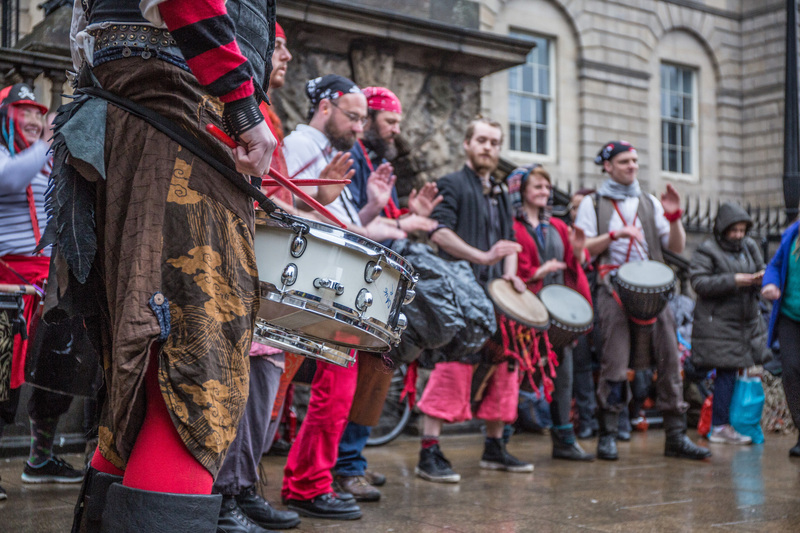 The Beltane Fire Society (BFS) is a volunteer-run organisation that puts on two fire festivals each year in Edinburgh’s city centre, Beltane Fire Festival on 30 April and Samhuinn Fire Festival on 31 October. Both events offer a modern interpretation of the original Celtic festivals by celebrating the turning of the seasons with a vivid display of fire, drumming, and acrobatics. We are looking for an Administrator to help us with the many and varied clerical, organisational and development tasks needed to make our society function, and make our festivals happen. This role will put you at the centre of the day-to-day running of the society in the preparation for, and wind-down from our festivals. 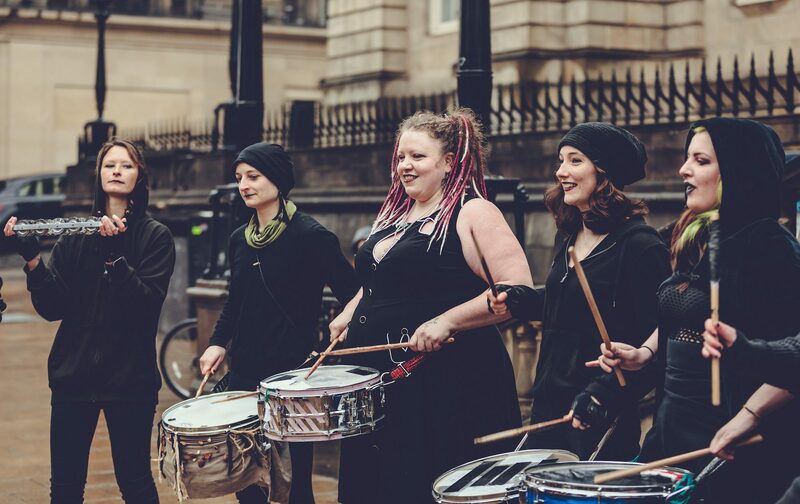 You’ll also have a a chance to be closely involved in the unique and welcoming community who work together to produce this spectacular event. For most of the period, we don’t anticipate the workload being more than 3 hours per week. During the busy periods immediately before the run-up (Late August / Early September) and around the festival itself (Late October / Early November) where the workload could be considerable, up to 25 hours per week. This role will also involve working occasional evenings (especially Mondays and Tuesdays), during festival run up in September and October. Office management – Ordering stationary, opening mail, filing paperwork appropriately. Ensuring the membership list remains up to date, and maintaining announcements list. Creation, distribution, gathering and processing of festival volunteer paperwork. This may involve attending evening Group Organiser meetings in September and October. Set up and coordination of working groups – welfare, festival operations, safeguarding etc. Compiling data from the surveys and assisting in creation. Administration of Group Organiser application submissions. Responding / tracking correspondence on key issues to ensure replied to promptly. Proof reading / checking fundraising apps. Basic research on topics as requested by board. Compiling Group Organiser, Court and Blue Feedback for the Board to send out, based on decisions of selection committees. Assisting sysadmin with group email setup. 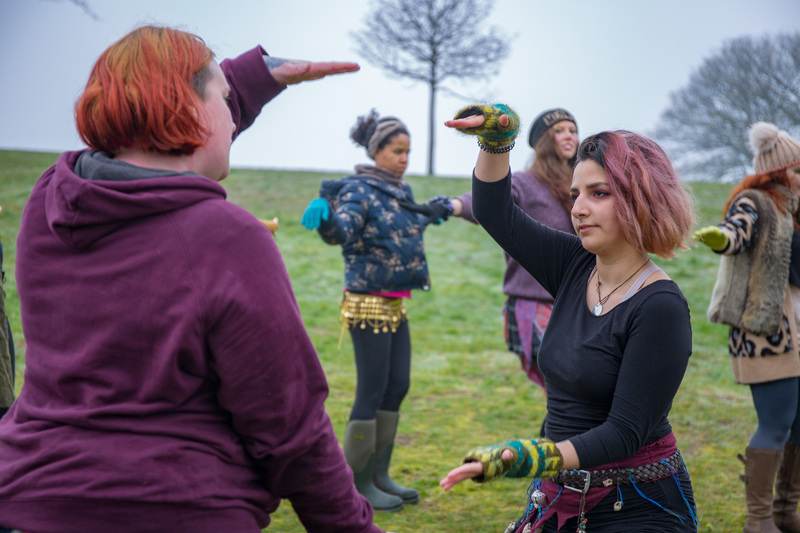 Ideally, applicants should have some knowledge of Beltane Fire Festival and provable organisational skills. 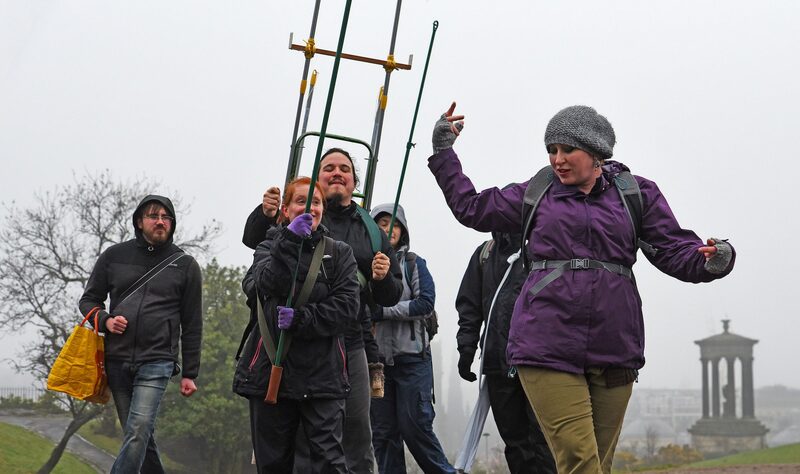 The society is currently aiming to develop sub-committees so that more of our volunteer membership are involved in the running of our festivals; as such, any relevant leadership and development experience would be extremely desirable. Self motivated, since working alone from time to time. Ability to manage own schedule, including occasional evening work. IT skills: ability to use Google Drive, spreadsheets and electronic documents. Development / Project management experience, especially as relates to coordinating groups of volunteers to achieve tasks. If you are interested please contact alex@beltane.org for further details and please note that all submissions should be sent electronically to alex@beltane.org. Interviews expected to be held the week beginning 1st April 2019. When applying please state if you are not available any day or evening that week. Previous Why do we celebrate an ancient pagan festival in modern times? Next What does my ticket pay for?